 Russell Brewing Co and WildTale pair up for a one time only cask party. Brewmaster Dave Van Allen is creating a one off cask for this event. This special cask will be made specifically to pair with one of the WildTale dishes. One and done – your only chance to taste Daves creation!!! WildTale celebrates the coastal regions of the world. Featuring fresh seafood as well as favorites from farm and field, paired with great wines, delicious local beers and refreshing, creative cocktails in a polished yet relaxed room. 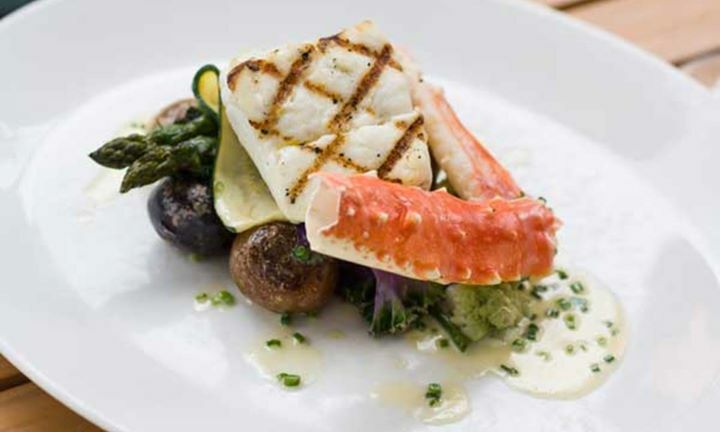 Think wild and fresh seafood dished up in a warm and friendly atmosphere. Inspired by East Coast hospitality, it’s a place where friends return to share stories and connect over great food. Sounds amazing right?